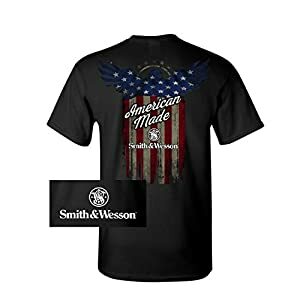 Made in America, Smith & Wesson apparel is iconic in the United States. It is a traditional brand that combines old-time craftsmanship with modern technology. 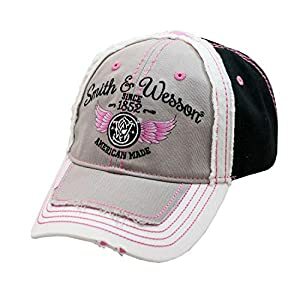 Smith & Wesson apparel is iconic in the United States. Smith & Wesson M&P is a line that was developed with Military and Police professionals in mind. Since 2005, M&P is used by nearly 300 US police departments. S&W apparel is meant to be worn by gun collectors and precision shooters who know the best hand guns and rifles are Smith & Wesson. 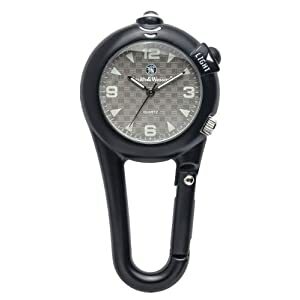 It is a traditional brand that combines old-time craftsmanship with modern technology. 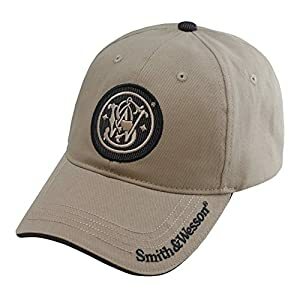 Officially licensed Smith & Wesson apparel makes a perfect gift. Smith & Wesson apparel lets everyone know you like your guns and live to protect your 2nd amendment rights.